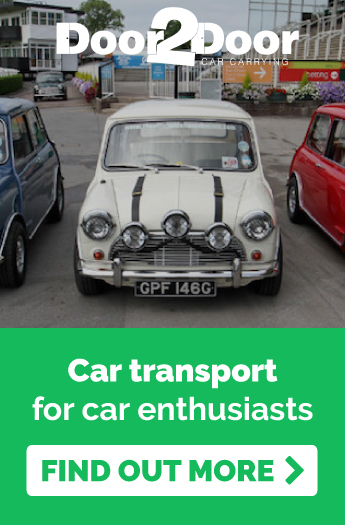 Do you love the idea of owning a classic car but wish it was safer, more reliable, had a bit more oomph and a bit less overheating? What if we told you that you could have it all? Many enthusiasts like to get creative when working on their vintage project cars. This includes adding modern engines and features such as air conditioning or the latest high-tech stereo with Bluetooth. Some car nuts even deck their vehicle out in all brand new specs hidden under a vintage body. Read on to find out some of the ways that you can bring your classic beauty into the contemporary age. 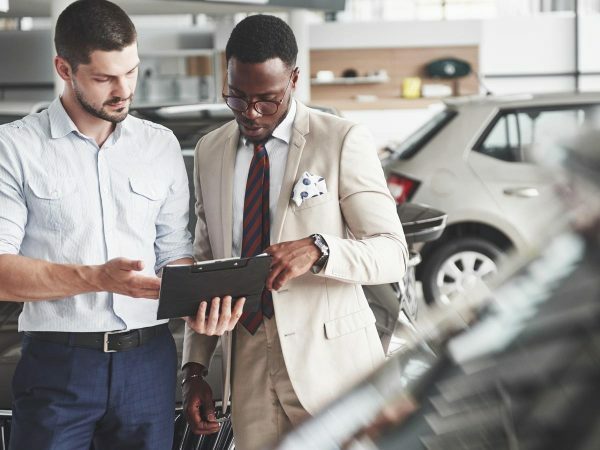 Swapping an engine can be tricky business, but can really pay off depending on what you’re using your car for. Not only will it give your classic car more horsepower, but it’ll also make it more reliable and mean less fiddling around under the hood in the future. Of course, if you’re a stickler for keeping it authentic, replacing the engine won’t appeal to you. But if you want to use the car as your daily driver, and can’t afford to spend time repairing it, having a modern engine just makes sense. Many classic cars come with drum brakes, which can often be an issue. Drum brakes may be cheaper to produce, but they’re also less safe and mean that you always have to take the wheels off to view the brake system. If you’re increasing the power of your engine by installing a modern brand, you’re going to want more responsive brakes. This is one of the most popular upgrades for classic cars because many enthusiasts courier family and friends around in their vehicles, whose safety they are responsible for. 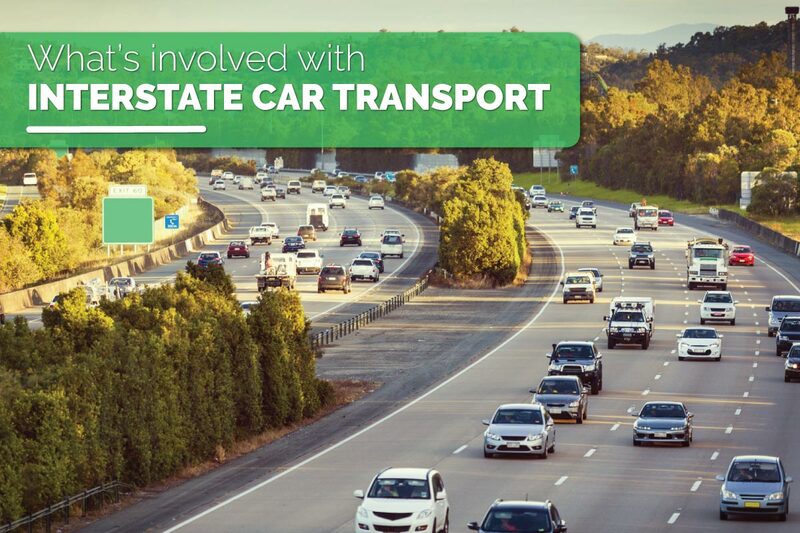 Not to mention, if you’ve spent loads of time and money restoring your car, you want to ensure that you can hit the brakes and stop immediately when an irresponsible driver pulls out in front of you. Some people love the idea, and others hate it. Again, it comes down to what you’re using your classic car for. If you’re driving to work in the city every day, lumping yourself with manual steering can be super stressful. It inhibits getting into tight parking spaces and can mean turning up to work sweating through your shirt in the Summer because you don’t have air con and turning the wheel down narrow streets is a workout in itself. Be practical, especially if you want to keep this car for the long haul and you’re not the only person driving it. That leads us to our next point. Air con in Australia is basically a requirement, especially if you have a black car. Driving down the highway in a convertible with the wind in your hair is all well and good, but isn’t very enjoyable in 40-degree heat. It’s up to personal preference and comfort, however, and also depends on just how old your vintage car is. Make sure you check what the seals are like on the doors and around the frame before pumping a heap of money into a new air con system. You could find that most of the cold air escapes out of big ventilation gaps in the body. Need someone to make the modifications for you? 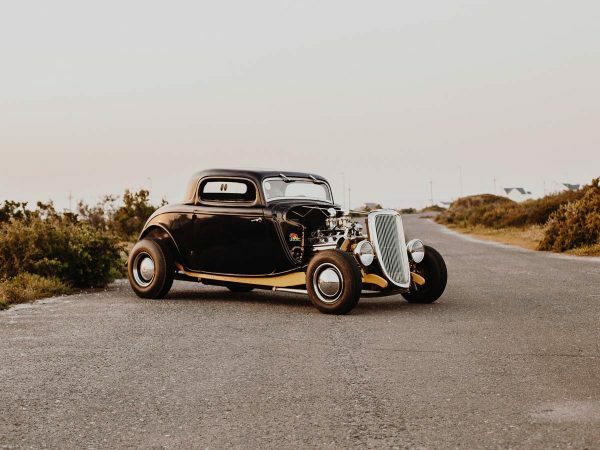 If you’re short on time or lack the expertise to successfully incorporate these new parts into your vintage car, there are specialist mechanics such as Benzine Works who can do this for you. Having the knowledge of a mechanic experienced in vintage car restorations is invaluable during this process, as they will be able to offer advice on what modern brands will work best in your classic car. After more ideas to modernize your vintage ride? See our article here! Door to Door Car Carrying are specialists in transporting classic cars around Australia right to your door! Contact us today for a quote.